Bipedal androids just aren't up to the task. Some believe that the most sophisticated robots always come in humanoid form. The limitations of such a form, however, become evident when the bots begin to walk. These androids may look human, but they hardly move like one. 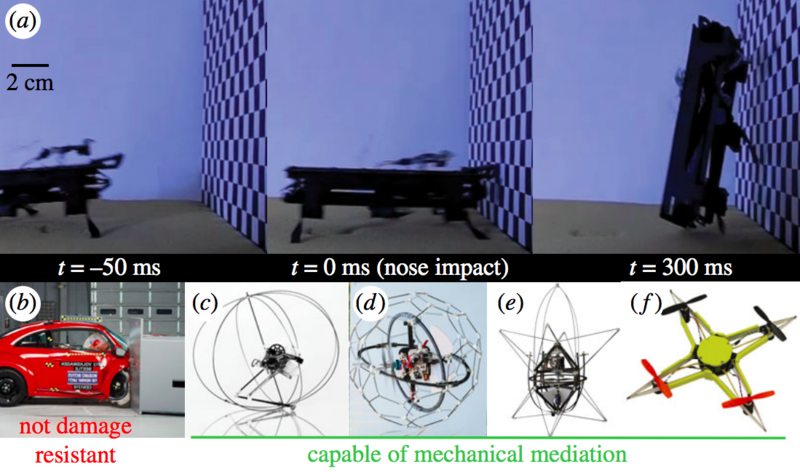 There is obviously a design problem with imitating humans, so researchers have figured that when it comes to creating robots that move flawlessly, it’s better to imitate insects. A team from the University of California, Berkeley (UCB), Harvard University, and the Pennsylvania State University suggested a rather unlikely model: cockroaches. The critters we try so hard to banish from of our homes are the subject of their study published in the Journal of the Royal Society Interface. Don’t judge these insects just by their appearance. 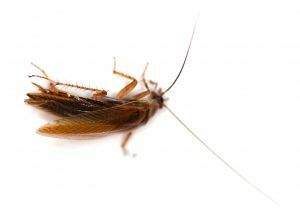 The researchers explain that cockroaches are capable of overcoming obstacles in the fastest possible way. Instead of working to avoid obstacles, they just bump into them while moving fast, taking advantage of their robust bodies. “Cockroaches running at over 1 m [meter] or 50 body lengths per second transition from the floor to a vertical wall within 75 ms [millisecond] by using their head like an automobile bumper, mechanically mediating the manoeuvre [sic],” the study notes. What they propose is a design similar to a cockroach, and they demonstrated this using a palm-sized, legged robot. The robot modeled after a cockroach is designed to be able to navigate a wall. The key is the soft exoskeleton that allows for a kind of movement that could change the “next generation of running, climbing, and flying robots where the use of the body can off-load the demand for rapid sensing and actuation,” the researchers wrote. Instead of sensing the path ahead and adjusting its movement as required, the team’s robot crashes into the wall and then rolls around it, similar to how a cockroach would. This way, the robot overcomes the need to quickly anticipate the environment ahead of it, especially when it is moving fast. The study says that “by relying on the mechanics of the body to mediate manoeuvres [sic]”, rather than on sensors that control the robot’s movements, the researchers were able to devise a machine that’s robust “even under extreme conditions.” Like the idea behind humanoid robots, this design is inspired by nature. Except, a cockroach-like bot is more equipped to handle tougher terrain.